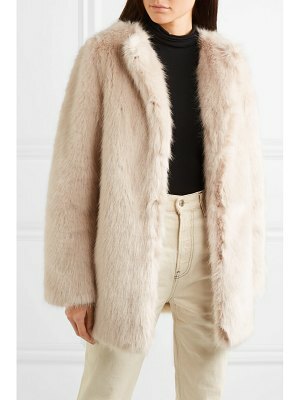 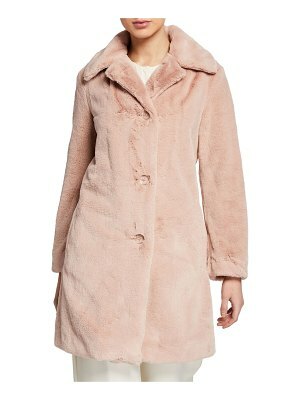 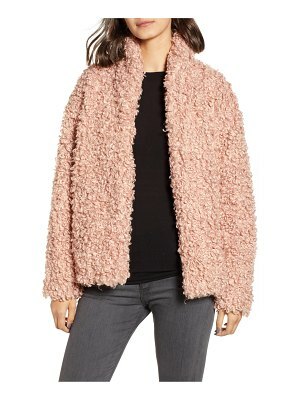 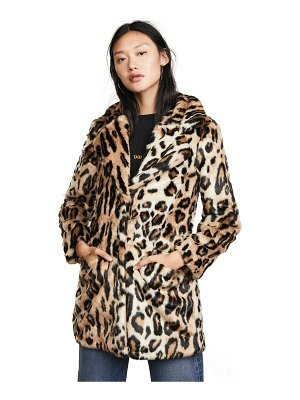 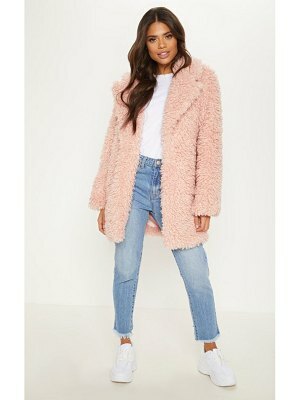 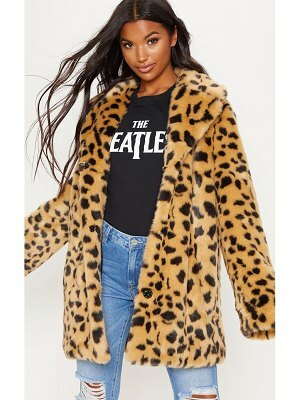 ""Coat by ASOS Collection, Soft woven fabric, Fully lined, Faux fur collar, Press stud fastening, Tie waist, Functional pockets, Midi length, Regular fit - true to size, Dry clean, 93% Polyester, 6% Viscose, 1% Spandex, Our model wears a UK 8/EU 36/US 4 and is 178cm/5'10" tall. 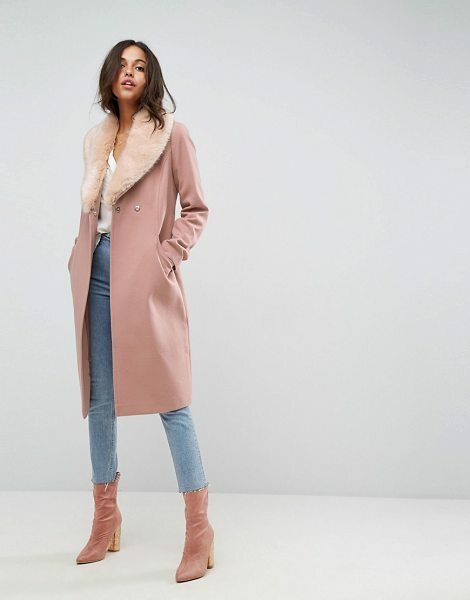 Score a wardrobe win no matter the dress code with our ASOS Collection own-label collection. 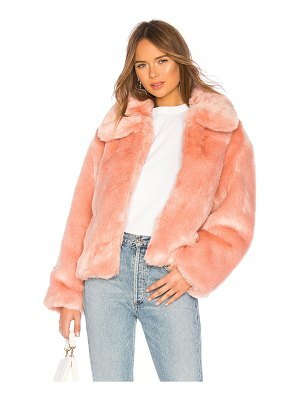 From polished prom to the after party, our London-based design team scour the globe to nail your new-season fashion goals with need-right-now dresses, outerwear, shoes and denim in the coolest shapes and fits."